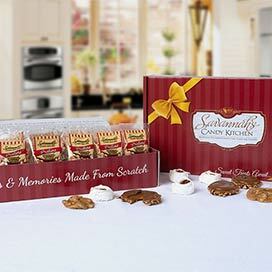 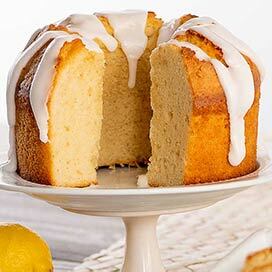 Enjoy our wonderful products in bulk, perfect for teachers, reunions, parties, and more! 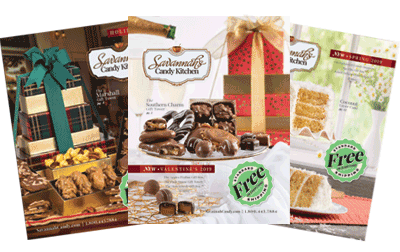 All products are individually wrapped for freshness and ship in a corrugated shipping box. 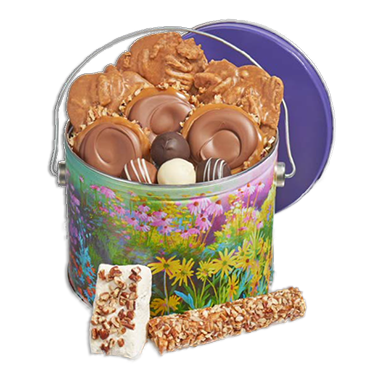 Read individual descriptions for more details. 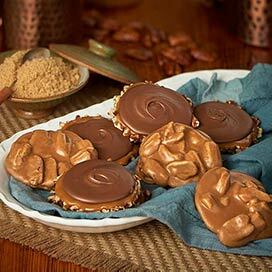 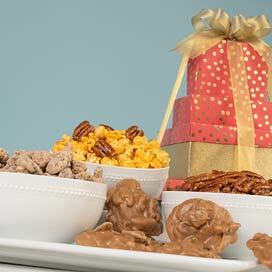 Shop our Pecan Pralines, Pecan Gopher Turtles, Cashew Gopher Turtles, and More.